It’s final. 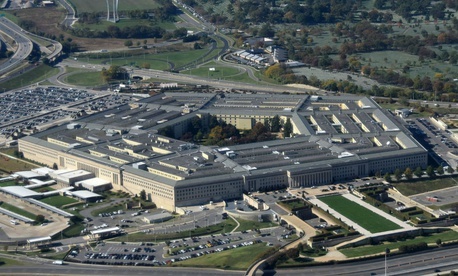 The Pentagon and other agencies whose programs draw from highly classified budgets may withhold certain numbers from standard-format financial statements, an accounting authority announced last week. Following months of controversy and consultation with affected parties, the Federal Accounting Standards Advisory Board implemented a final version of a statement released in draft this summer that disappointed critics who sought total transparency on spending for sometimes-controversial secret programs. An entity may apply interpretations of this statement, that allow other modifications to information required by other standards, and the effect of the modifications may change the net results of operations and/or net position. Stronger requirements for making numbers public were favored by such critics of the draft statement as the Defense Department Office of the Inspector General and the accounting firm Kearney & Co.